Are you as excited as I am about the release of their new album? I think not! I wanted to have a good listen to this album before I wrote anything about it. Why? because that's the thing with 2ne1. I always tend to not particularly like their music until after a thorough listen. 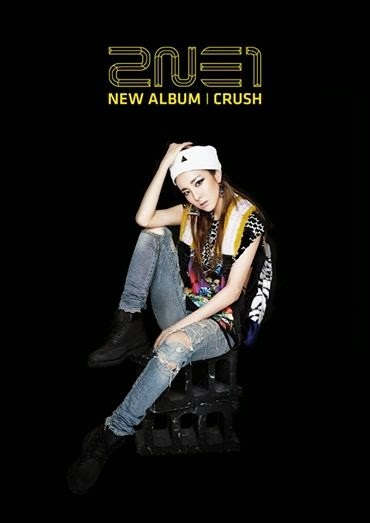 The first song I heard from the album was Crush and I absolutely hated it! I still do! I did however listen to all the songs and the only one I liked was "If I were You". 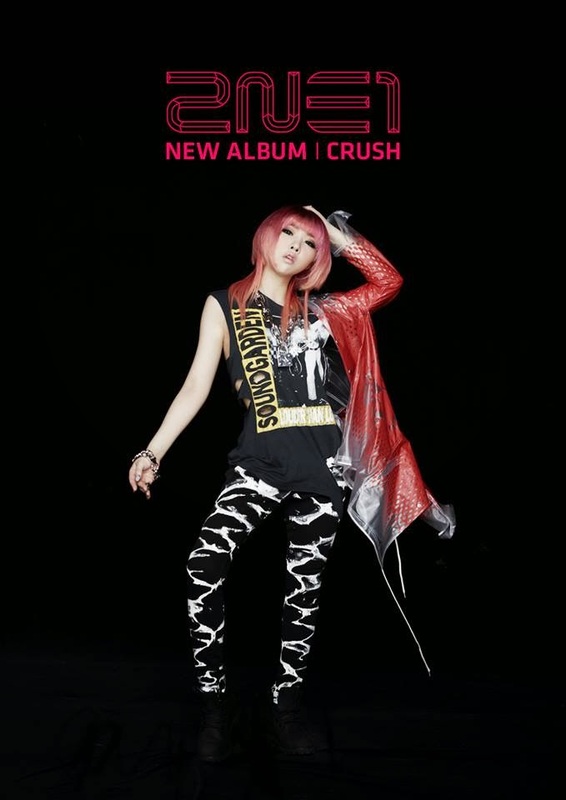 But as always 2ne1 creeped up into my room at night and brained washed me. Now I absolutely love this album, not as much as To Anyone but close. I am going to list below the entire Song List from the album but in the order of my favourites (well favourite for now anyway). I wished that their world tour would include the UK. 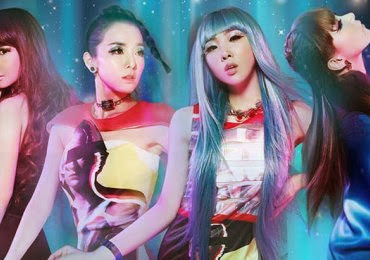 I saw Big Bang & Beyonce last year and I need to see 2ne1 to make my life....okay to make 2014...complete!